In working with our clients, we are like three professionals rolled into one: a Life Planner, helping you identify what you want out of life and setting long-term goals; a Financial Planner, working out how your assets can be most effectively deployed; and an Independent Financial Adviser, sourcing the best financial products to meet your needs. 'Know Your Number': a strategic assessment of whether or not you've accrued the amount of money that you will need to maintain a particular lifestyle for the remainder of your years. 'Intelligent Portfolio': the design of a bespoke investment portfolio based on sound academic research and an understanding of your attitude to risk and ideal rate of return. 'Life After Work': an evaluation of all of your retirement options, to ensure you make the easiest and most appropriate transition between living on earnings and living on accumulated capital. YOURplan is based on a well-researched protocol designed by the Financial Planning Standards Board (the body working to promote excellence in the industry) for use by Certified Financial Planners. Certified Financial Planners are tested and licensed annually to ensure that they maintain extremely high professional standards, and are able to offer the best possible advice to clients. 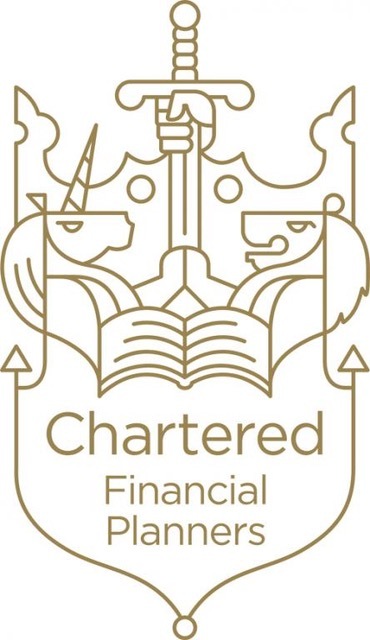 Unlike the vast majority of people working in the industry, Grangewood's advisers are Certified Financial Planners. This puts our clients in the enviable position of knowing that the ability of their financial adviser to do a good job has been independently verified.